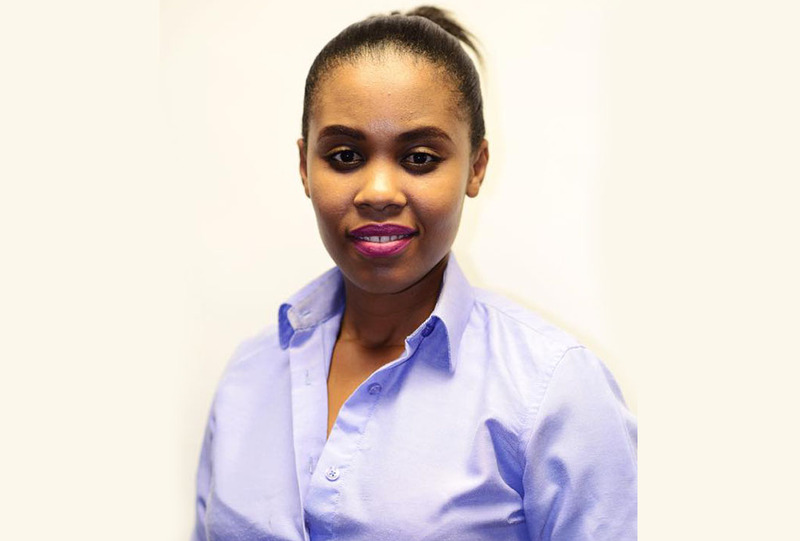 GABORONE: At only 27, Lemogang Senwelo of Mochudi had once contemplated quitting her studies at the University of Botswana in 2012 to venture into entrepreneurship but thanks to her parents that didn’t happen as they made sure she attained her Political Science and Public Administration degree. 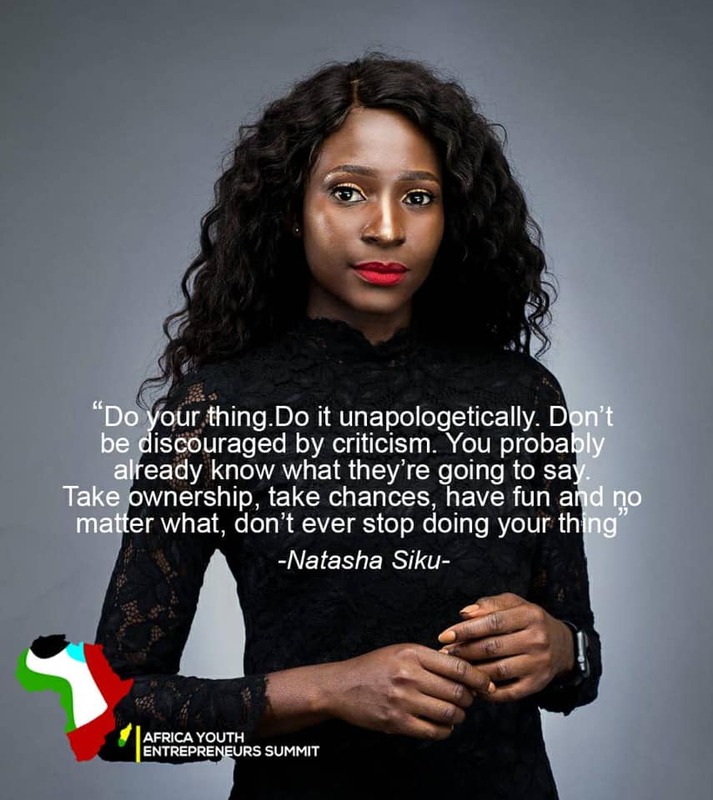 Fast forward to today, her endeavors of becoming a successful entrepreneur were rewarded when she hosted her first African Youth Entrepreneur Summit (AYES) in 2018, which attracted among the continent’s best budding entrepreneurs. 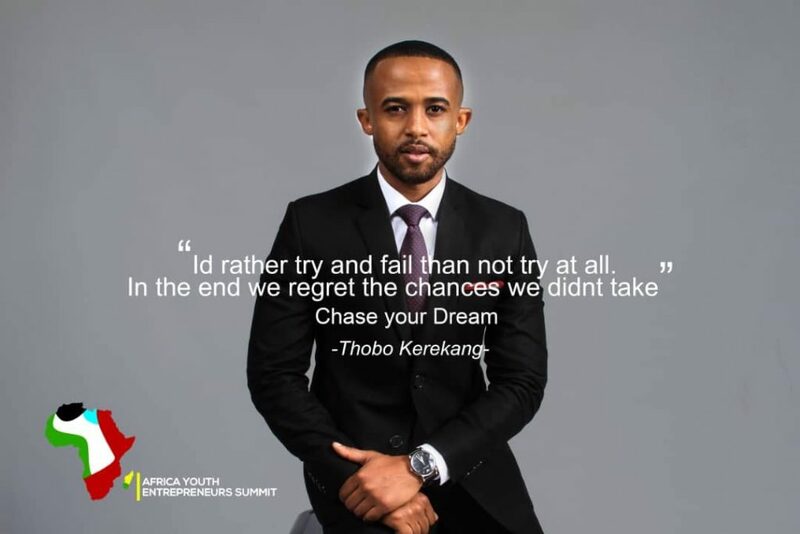 Not only that, she was recently listed in the 2018 Top 100 Southern African community Development’s (SADC) Most Influential Youth entrepreneurs. This year, the AYES, which is the brainchild of her company “Connect Circle” will bring around yet another talk shop on entrepreneurship. 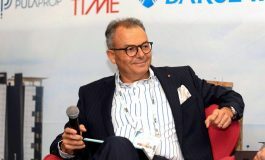 According to Senwelo, the coveted summit is expected to happen at Travelodge in Gaborone on February, 2, 2019. 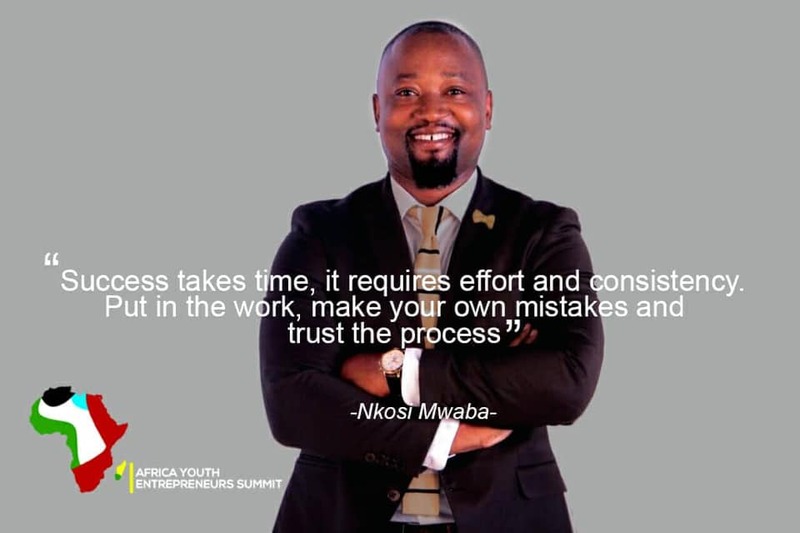 “AYES 2019 is not so much different from AYES 2018 as we are still pushing for the same mandate of Connecting Young African Entrepreneurs and building robust networks for them. We managed to achieve our first goal of establishing relations and partnerships in 2018. 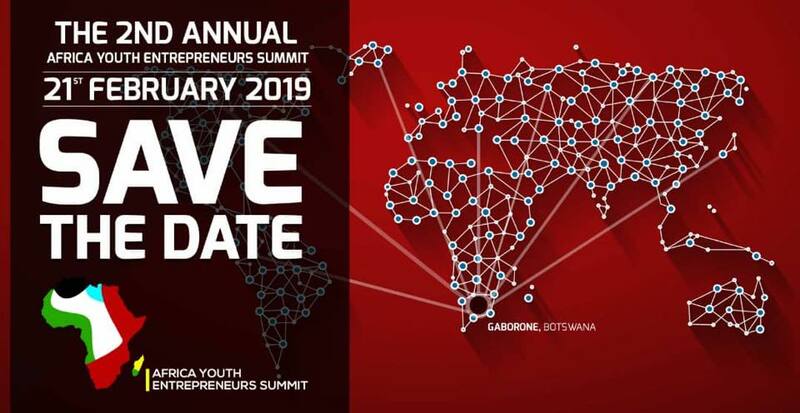 Furthermore, as the summit will be happening in Gaborone, AYES has made arrangements for the business community of Maun and Palapye respectively not to miss out through the use of social media live feeds. 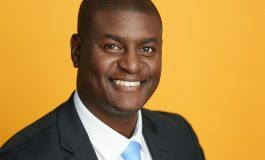 Among renowned speakers expected to grace the summit include Sandra Kiyomi from Namibia, Shingie Chitsike from Zimbabwe, Aldino Manjate from Mozambique, Verone Mankou from DRC, John Lombela from DRC and AKwame from Malawi who is also a former Deputy Mayor in Lilongwe. Tickets are selling for P1, 000 per person and for more information aspirants can call +267 73343309.